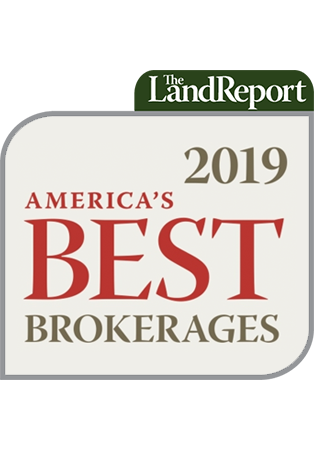 Record auction numbers, landmark transactions, sky-high ag exports – what a way to end the year! 2012 is wrapping up on a high note, and we’ve got stories to prove it. 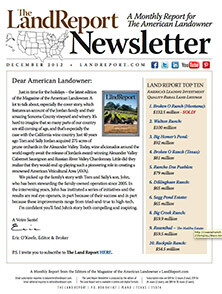 Our December newsletter features all of the above – as well as a sneak peek at the winter issue of The Magazine of the American Landowner.